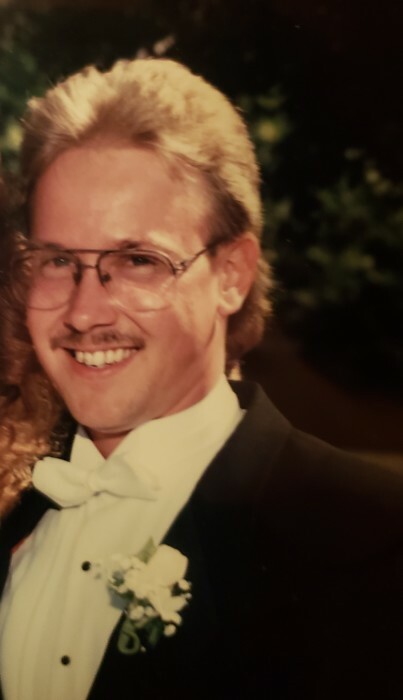 Christopher Anthony Reed, 55, of Massillon, passed away Sunday, March 24th. Born in Detroit, Michigan on July 29, 1963, a son of the late Arthur and Joan (Fuller) Reed. Survived by daughter Ashley Reed, of Shelby Township, Michigan; son Brandon Reed, of Clinton Township, Michigan; sister Linda Arakelian, of Tennessee; brother David Reed, of Georgia; as well as his beloved cats Miggy and Luna. A memorial service will be held at a later date in Michigan. You may add your condolences on our website; www.waltner-simchak.com.